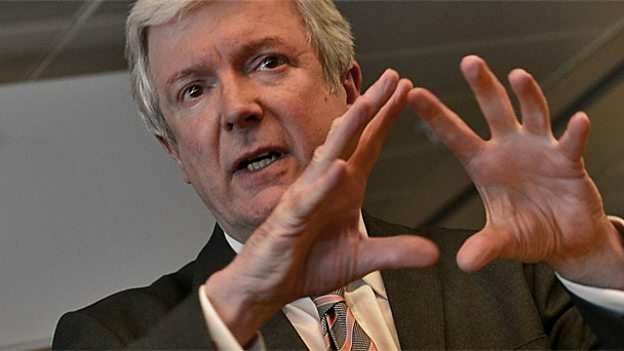 BBC director general Tony Hall has said getting the “strategic relationship” between the UK pubcaster’s international sales and production division right will help “secure the future of British content, at home and around the world”, as the power of US rivals grows. In his autumn statement, Hall once again acknowledged the growing influence of US media groups and new platforms posed the BBC a major problem, and revealed the Corporation’s analysis of how to deal with the threat would publish “in coming weeks”. “We know that the US media giants – with their vast budgets and the big moves they are making into what has traditionally been our space – are bringing huge new pressures to bear,” he added. One recent report suggests the wrong choices could cost the BBC and other linear broadcasters in the UK around £1 billion (US$1.3 billion). The report by OC&C Strategy Consultants, published at the end of August, suggested a rise in the number of available platforms is causing viewer choice-overload, that and the rise of ‘super-aggregators’ such as Amazon Channels may be putting local TV broadcasting economies at risk, according to a new report. OC&C highlighted that with 1,000 global OTT services available viewers feel overwhelmed by the number of services. OC&C’s study of 10,000 people in the UK shows that 40% of those under 35 agree that the amount of choice is confusing and 50% of over 55s note the same. The report states, “much of the content is overlapping and viewers are forced to pay for multiple services in order to access each provider’s original content”. According to OC&C’s Digital Media Consumption Survey, nearly 20% of under 35s in the UK have used over seven services online in the past 12 months. 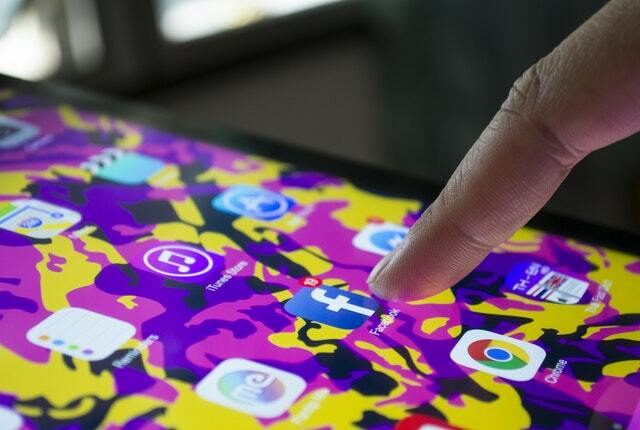 In addition, the report argues this has created a space for ‘super-aggregators’ – devices or tech players that bring content from across channels to one place. One example of this is Amazon Channels, which launched in the UK and Germany earlier this year and has been available in the US since 2015. Amazon Channels offers a marketplace of different providers such as ITV, Discovery and Eurosport, which can be added as bolt-ons for a small additional monthly payment. If these aggregators go on the lead the UK market, it could cost the UK broadcast industry £1 billion (US$1.3 billion), according to the report. For the figure OC&C analysed accounts of broadcasters, producers and platforms in the UK to evaluate the overall profit and loss of the UK TV industry. A further £2 billion may also be at risk if these aggregators distribute the lion’s share of TV content in the UK over the internet, enabling them to own the viewer relationship, and as such control distribution and marketing. Mostyn Goodwin, partner at OC&C Strategy Consultants, said: “This is a long-term issue that may lead broadcasters to find their profit, prominence and ultimately their existence under threat from disruptive aggregators. The research has implications worldwide, with many territories’ most-watched broadcasters creating their own VOD services nationally. The BBC’s Hall said the pubcaster was well positioned to fight off its new rivals. “The strength of our global brand; our unparalleled reach and share; our unique mission and values; our unrivalled track record of creativity and distinctiveness all mean there’s a huge opportunity for us,” he said. But, of course, it won’t be around forever. “This is why the success of BBC Studios is so important. The only UK producer with production bases right across the country; with a particular commitment to new talent, training, and development; and with the BBC’s unique public service mission and heritage right at its heart. “And it’s why everything that BBC Worldwide has been doing over the past few years is so vital too. It is essential that Worldwide and Studios work together closely to secure the future of British content, at home and around the world.